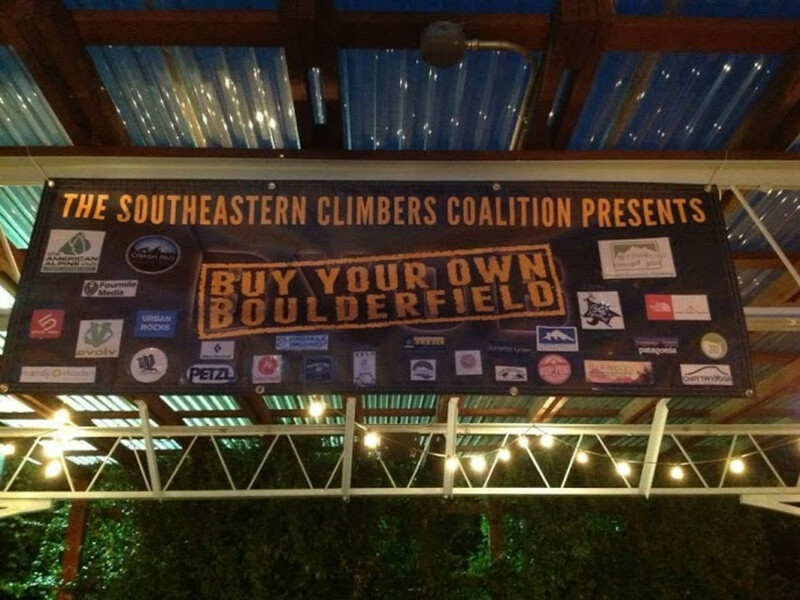 For the third consecutive year, the Southeastern Climbers' Coalition (SCC) is putting on an amazing fundraising event in Chattanooga to help pay off the Hospital Boulders in Gadsden, AL. If you haven't yet been to the Hospital Boulders, then you will want to go soon. Quality sandstone boulders are strewn throughout the area, now owned by the SCC, and includes a variety of problems ranging from steep and juggy to slopey high-balls. Though gaining in popularity very quickly, the possibility for a first ascent here is high due to the area still being under development. The Hospital Boulders are about 80 miles from Chattanooga and 65 miles from Birmingham. Climbers are asked to be mindful of neighbors as they are still adjusting to having climbers in the area. 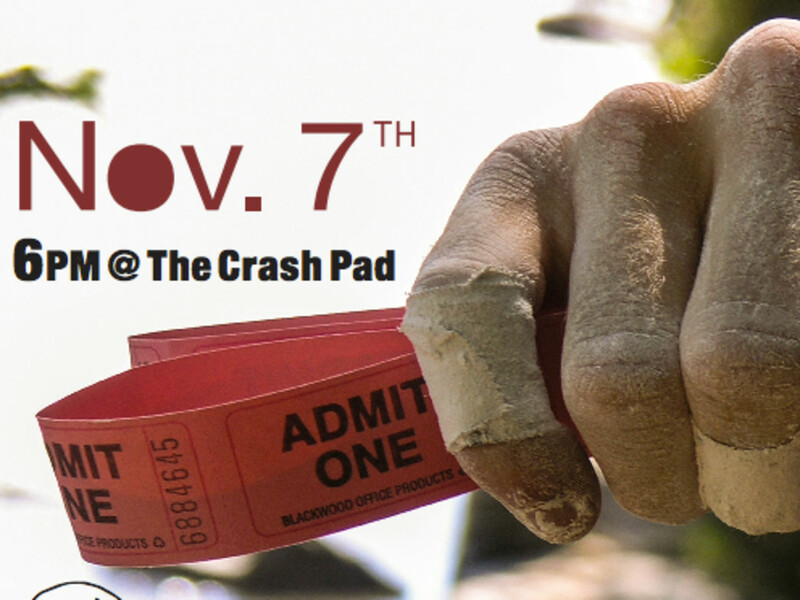 The SCC BYOB event is scheduled to take place on November 7th at the ever popular Crashpad Hostel in the Southside of Chattanooga. The SCC paid for the boulder field with an $80K loan and all proceeds from the event go directly towards paying it off. So far the BYOB events have contributed to paying off more than $10,000 and organizers are hoping for another great turn-out this year. Executive Director of the SCC, Cody Roney, is excited to be able to bring everyone together for this great event. 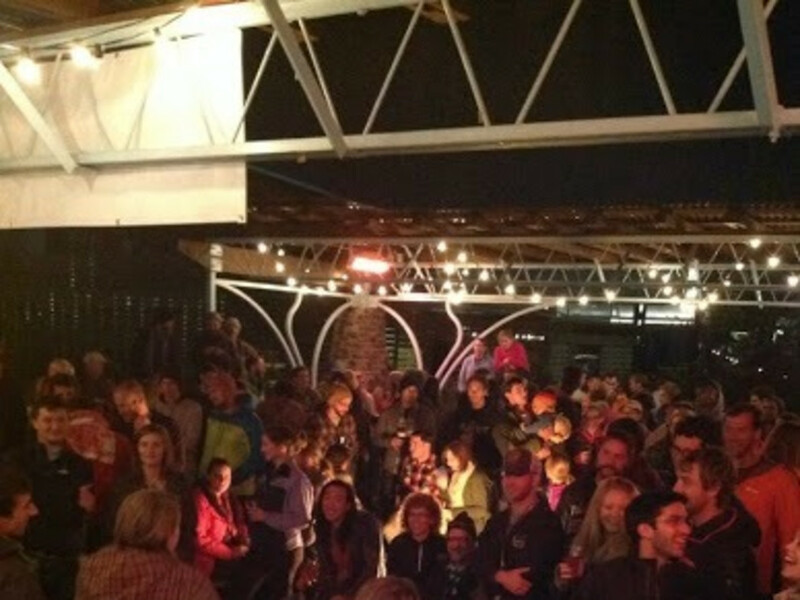 "Events like the BYOB fundraiser are great ways for the climbing community to gain a sense of camaraderie and ownership." There will be a live auction, a silent auction, as well as a SCC member raffle that you can sign up for at the event. BYOB is free and some of the amazing auction items available to bid on are jackets from RAB and The North Face, a crash pad from Organic, Eno Hammocks, Tentsile tents and gift certificates from Five Ten, Chaco and Sanuk, as well as from local establishments like Local Juice and the Flying Squirrel along with much, much more. In addition to the auction, the event will also host some fun party games like rope jousting and dead-hang competitions with great prizes for the winners. Home-made chili will also be served and beer will be provided by the Chattanooga Brewing Company and RootsRated at an affordable price. Roney wants to encourage everyone to save their money for the amazing auction items as she sees the BYOB event as a reminder to the community that climbing isn't 'free'. 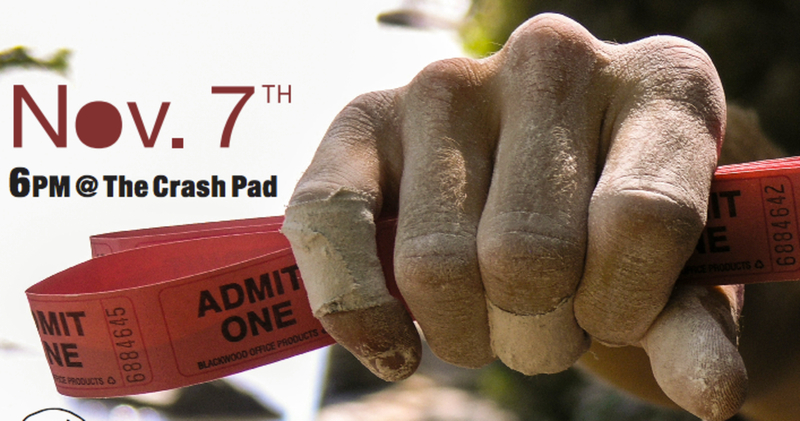 "Countless hours and dollars have been put into securing every climbing area in the Southeast. Knowing that every dollar they spend is going to secure a climbing area forever, for their children and grandchildren, should give every person a sense of accomplishment and ownership of the climbing areas they enjoy so much." She also adds, "though raising money for a climbing area is a huge part of our events, bringing the community together to rally behind the cause is just as important." So bring your friends, your dollars and competitive spirit to this great event and worthwhile cause.